The Cheltenham Festival is the most exciting jumps racing event in the world, as four days of thrilling racing lights up the famous amphitheatre in the Cotswolds. This means that there are plenty of races to fill out a Lucky 15 bet, offering up the chance to earn a substantial profit should the races go your way. These value picks should help you make your Lucky 15 selections and give you the best chance to win during the 2018 Cheltenham Festival. A £1 Lucky 15 stake (total cost £15) on our selections could potentially pay more than £2000! In case you didn’t already know, a Lucky 15 is a series of 15 wagers that stem from choosing the winners of four races. Those four selections are broken into a collection of four single wagers – six doubles, four trebles, and one four-horse accumulator bet. Of course, if all four of your horses win their respective races, you are in a position to take in a nice payday. Just how nice a payday you stand to make from your Lucky 15 depends on the odds of each horse you select, which is why finding solid value picks is so important. Finding horses at longer odds that have a good chance to win their races will put a punter in a position to win more from their Lucky 15 than selecting four favourites would. That is why we have selected four value plays to help you put together an immensely profitable Lucky 15 before the Festival. 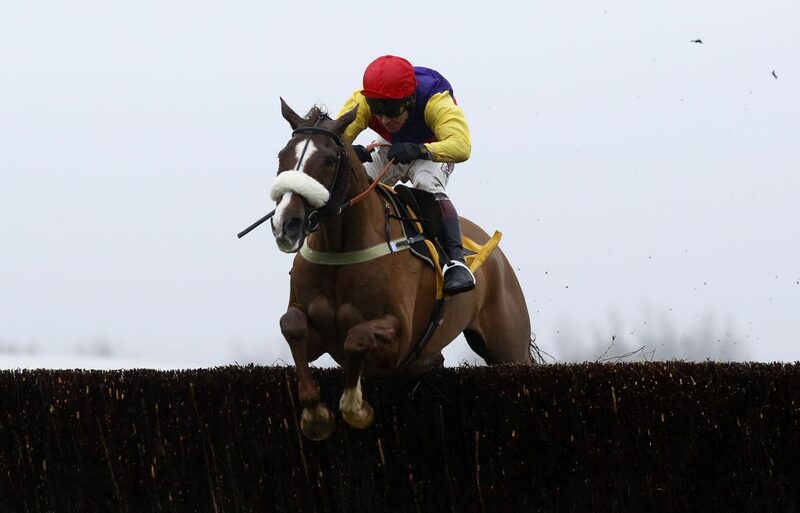 You would be remiss to put together a Cheltenham Festival Lucky 15 without including a horse from the prestigious Gold Cup, so let’s not waste any time in including Native River in the Blue Ribband. Not quite the favourite in the race (that honour goes to Might Bite), the third-place finisher in last year’s Gold Cup appears to have come back nicely from an extended break, as he won convincingly in his prep race at Newbury in February. If he can continue to run like he did in his comeback race, punters may be rewarded for having the foresight to have him in their Lucky 15 selections. Native River finished third in last year’s Gold Cup and appears to have come back nicely from an extended time without a race. Native River’s comeback race came in the Denman Chase last month, where he returned from nearly a full year without a competitive race. The absence was the result of trainer Colin Tizzard wanting him to be fresh come Cheltenham. That did not stop the Gold Cup contender from putting together a brilliant race in his tune-up for the Gold Cup. It was a 12-length victory for Native River over Cloudy Dream when all was said and done, which should put the rest of the field on notice in this marquee race. One of the biggest components to finding value picks for a Lucky 15 is the ability to take advantage of injuries and finding horses that can slot into a winning position as a result of them. In the case of the Arkle Chase, Saint Calvados has a great chance to do just that, thanks to an injury to one of the favourites to win the race. The injured horse in that race is Sceau Royal, who went down hurt at his stable with an injury that may cost him the rest of his season. The British-trained horse was in the third favourite to win the race prior to being removed due to the injury, a position that Saint Calvados has since taken up. 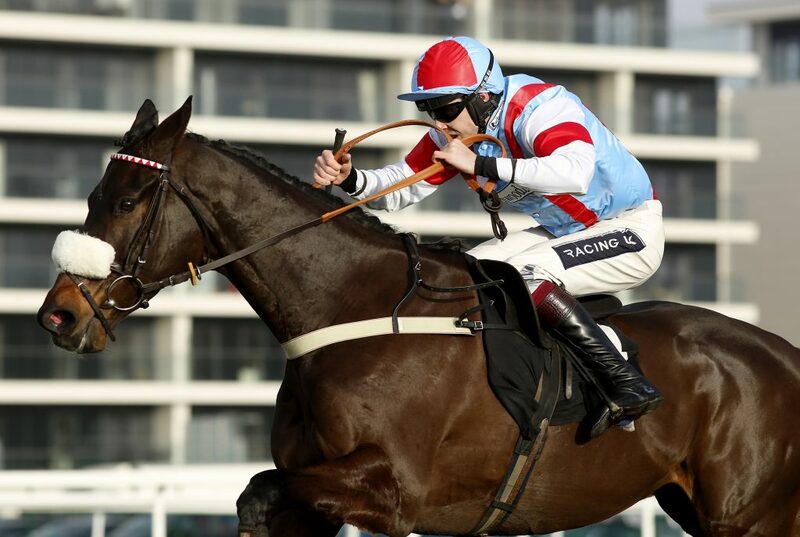 Saint Calvados has a great chance in this year’s Arkle Chase. In addition to seeing his stock rise after the injury to Sceau Royal, Saint Calvados will enter the Arkle Chase on strong form after winning the Kingmaker Novices’ Chase. In that race, the five-year-old showcased his poise throughout looked every bit a contender heading into the Arkle. With trainer Harry Whittington praising him for his confidence, getting such a polished leaper at a third-favourite price is a solid Lucky 15 value. In case you were beginning to notice a pattern, we can confirm that this Lucky 15 will not include any odds-on favourites. And Jury Duty is another horse that is just a shade out of the spotlight heading into Cheltenham, with his ability seemingly exceeding the amount of attention that they receive for it. Outside of the top three favourite spots in the National Hunt Chase, there is an opportunity to take your Lucky 15 to the next level with this selection. Jury Duty is another horse that is just a shade out of the spotlight heading into their race at Cheltenham. A key to horse racing betting at this level is knowing how a horse will match up with a specific track. In this case, Jury Duty’s ability to come from off the pace bodes well for a race that will be run at a quick pace throughout, a tempo that favours chasers. 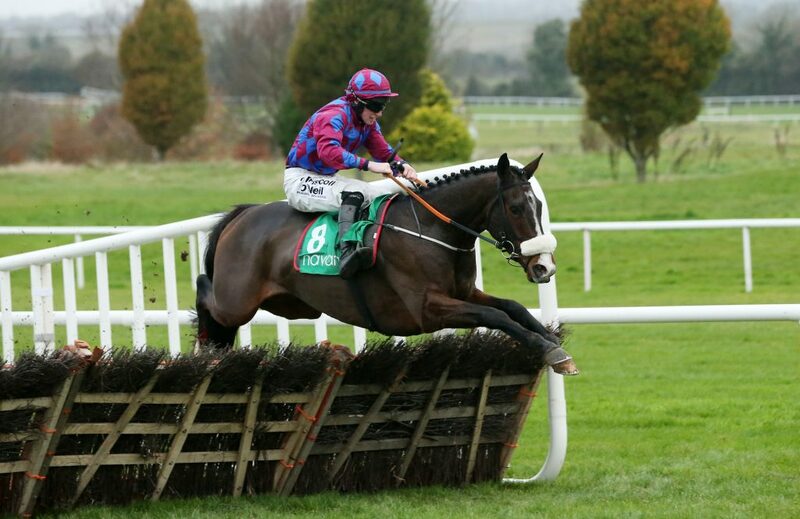 With plenty experience as a seven-year-old thrown into that mix, there is a lot to like about Jury Duty at Cheltenham. The Champion Chase is a fascinating race this year thanks to the history between two of the favourites in the race. Race favourite Altior handed a defeat to Politologue in a tune-up race at Newbury prior to their main event in Cheltenham, but many experts are backing Politologue in their Champion Chase showdown. 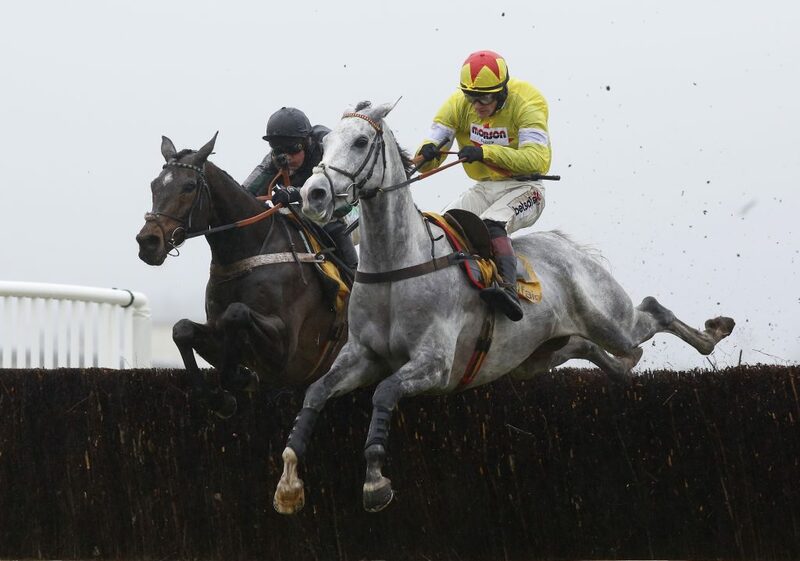 In the context of placing a Lucky 15, backing Politologue is a great move, as he is at longer odds than Altior despite many prominent horse racing voices expecting the pace of the race on this track to favour Politologue. The Champion Chase is a fascinating race this year thanks to the history between two of the favourites in the race. In cases like these, the betting public tends to back the horse that has already defeated the other. Human nature dictates that it is easier to back a result that you have already seen instead of handicapping an individual event for what it is. That creates value on the horse that lost the first showdown and is what makes Politologue appealing in this scenario. With none of these horses being the favourites in their respective races, all four horses getting victories during the 2018 Cheltenham Festival would yield an impressive Lucky 15 payday. Even three out of the four horses winning would lead to a very positive result throughout Festival week.